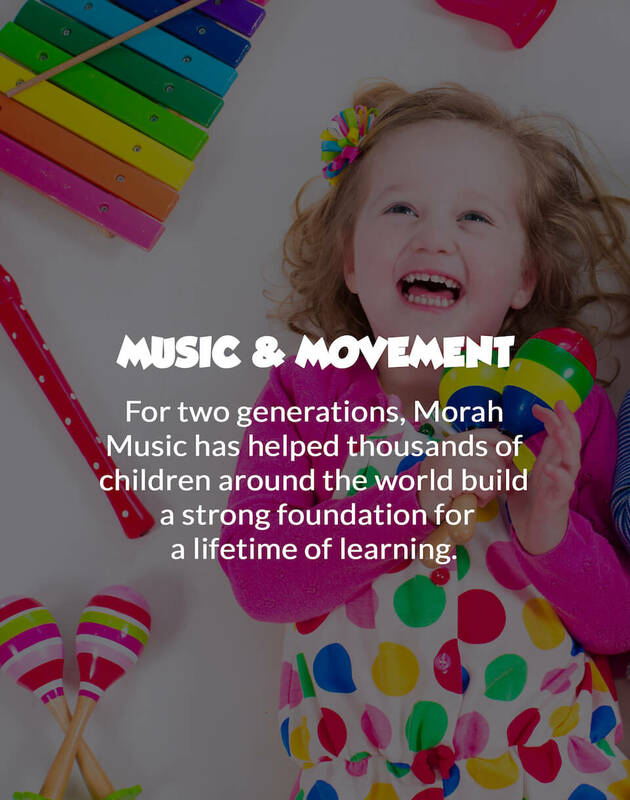 For two generations, Morah Music has helped thousands of children around the world build a strong foundation for a lifetime of learning. 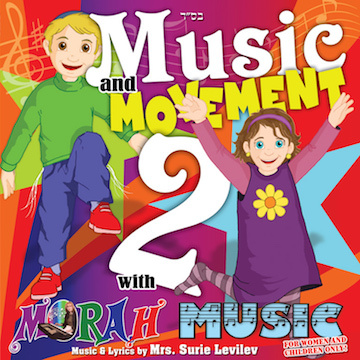 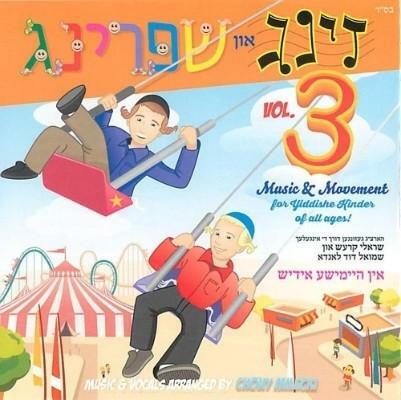 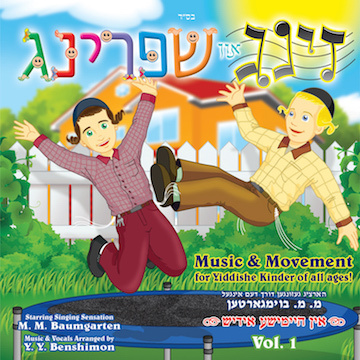 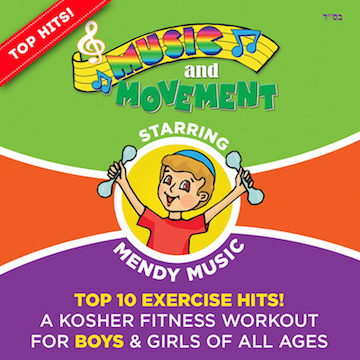 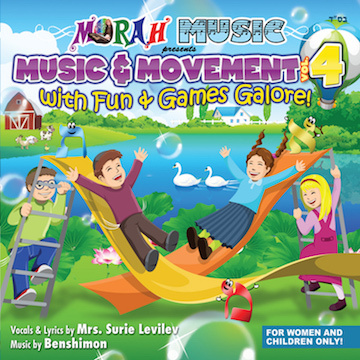 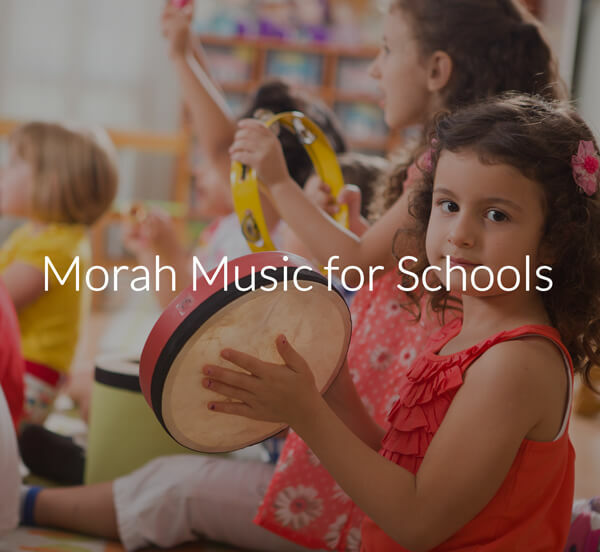 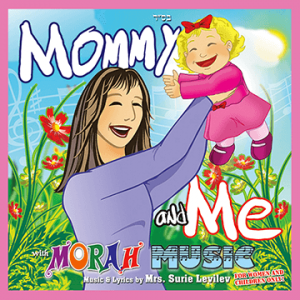 Music & Movement by Morah Music™ perfectly complements Pre-K and Kindergarten programs in schools, and childcare centers. 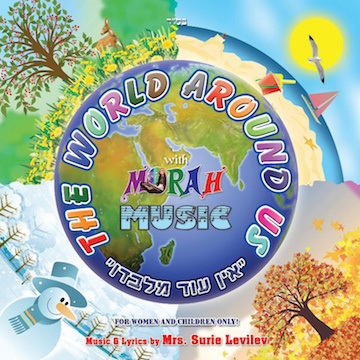 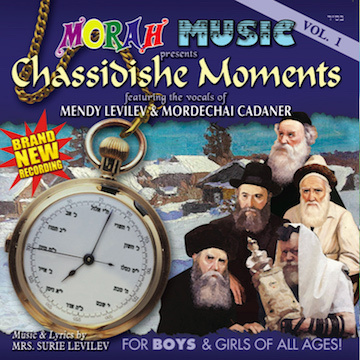 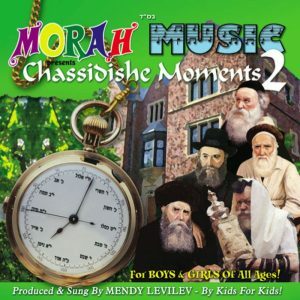 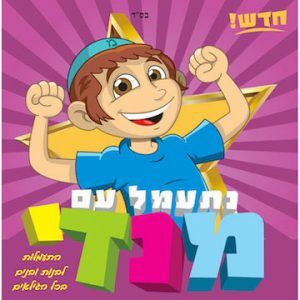 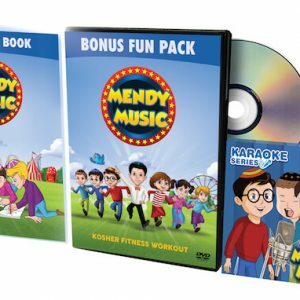 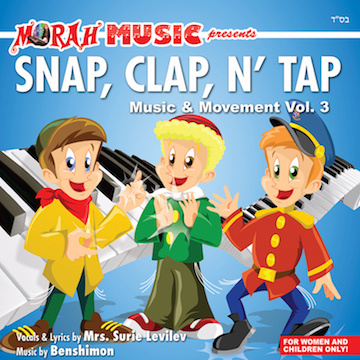 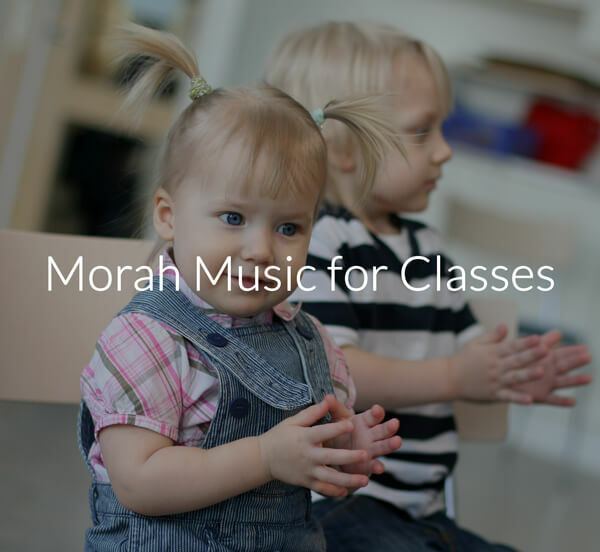 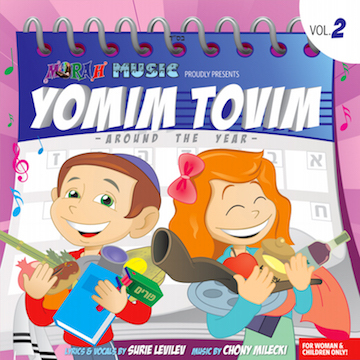 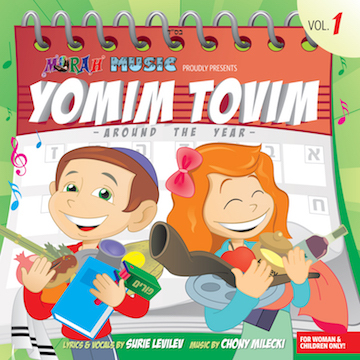 Morah Music offers multiple curriculum programs for classes and school that group several classes together for a larger interactive fun program. 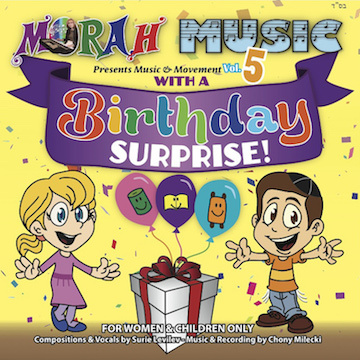 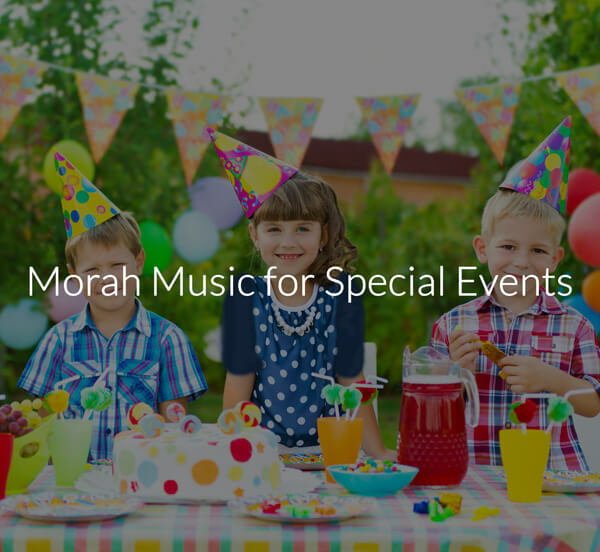 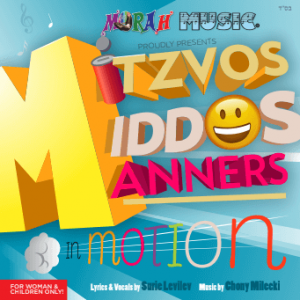 Whether its for a birthday party, bat mitzvah or special occasion and event Morah Music brings an interactive and fun show to the party. 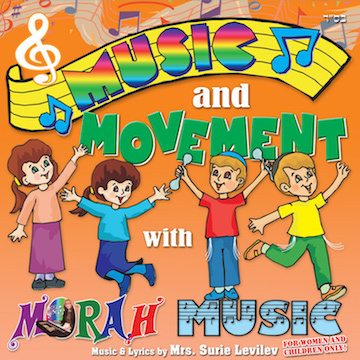 Discover the power of music & movement-based learning. 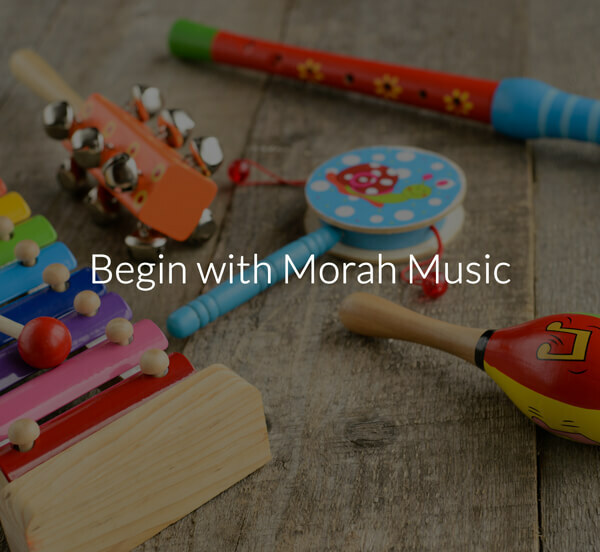 Morah Music uses the power music & movement to help children learn and grow during the years most critical to brain development.